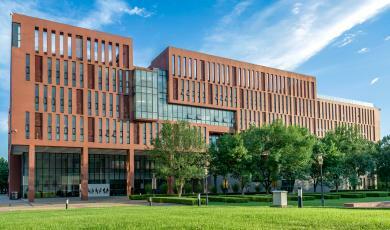 Presently with a population of nearly 4000 students, Beijing Hospitality Institute (BHI) was established in May 2008 after being approved by the Ministry of Education (MOE), China. 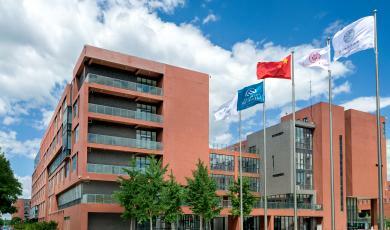 BHI joined the Ecole hôtelière de Lausanne (EHL) certified schools network in 2009 and became the only educational institution with the Academic Certification of EHL in China. BHI focuses on the hospitality education, offering only one Hospitality Management Program. Adopting an “Internationalized and application-oriented” education philosophy of “Learning for Application”. BHI strives to be a university with honesty, integrity, discipline and equality that can achieve recognition of the industry and be the admiration of the students and teachers. BHI provides students with a varied choice of international cooperation and learning opportunities, increasing the possibility of overseas employment. Presently, overseas institutions from Switzerland, UAE, USA, UK, New Zealand, Singapore, Korea, Australia, and Malaysia are in cooperation with BHI. BHI adopts the talent development model of the world-renowned Ecole hôtelière de Lausanne (EHL) which extends support in terms of campus building, curriculum design, management and faculty training, academic audit, student internship and career opportunity. Being academically certified by EHL ensures access to global educational, internship and employment resources. In accordance with EHL, BHI’s program is established with an interscholastic Credit Transfer System. 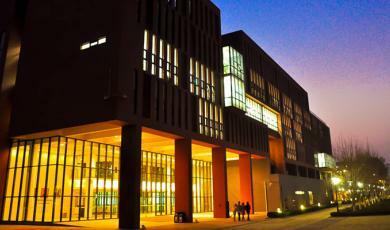 BHI students can apply to exchange to EHL through transfer, semester abroad and special short program. EHL regularly sends professors to BHI to conduct faculty training, academic audit, and lectures to students. As QLF certification is a pre-requisite for all teachers in BHI, EHL sends consultants to deliver the Qualified Learning Facilitator (QLF) training. The program develops the application competency and professionalism of students, preparing them with an international outlook to be qualified managerial talent in the hospitality industry. Graduates are capable of starting their career in numerous tourism fields such as the hotel, catering, aviation, clubs, cruises, convention and exhibition management, or engaged in other service industries (such as finance, healthcare, retail, transportation etc.) . 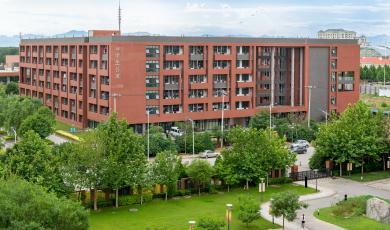 Beijing Hospitality Institute provides hotel standard double rooms for students; each room is equipped with a television, a telephone, an air conditioner and 24-hour hot water. Also we offer students with cleaning service once a week. 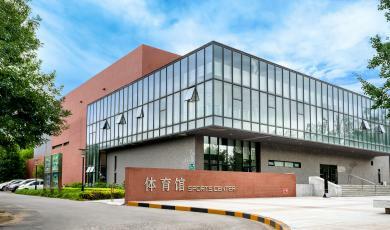 You need to pay for rental of three months and a deposit of RMB3000 upon registration. After you check-in, school will help you to complete registration procedures. Please keep the Registration Form of Temporary Residence, the receipt and the deposit slip carefully for future use. Note：Beijing Hospitality Institute offers mini-refrigerators and safe deposit boxes to rent. Accommodation fee for living in the International Students Dormitory on campus, double occupancy, excluding bedding and personal articles. With the beginning of the new semester, the first group of Korean students comes to BHI for their exchange study. These international students are from Qing Zhou University of South Korea, whose primary subjects are Hospitality Management and Tourism Management. Their exchange period will last for one semester. BHI has hosted the opening ceremony for the international students; meanwhile, they have acquired one-week orientation, including BHI management concept, students’ behavior and etiquette standards, laws and regulations announcement and campus grounds. President Gao hopes all the foreign students could immerse into Chinese culture, enhancing their intercultural communication. In addition, they should cherish this cross-cultural study opportunity, taking full advantage of the academic resources, learning Chinese and acquiring Hospitality Management knowledge diligently. 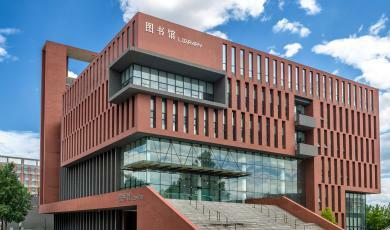 Short-term: 1-4 weeks, including Mandarin course, Chinese culture course, and hotel tours. Study Plus Internship: 3-months Chinese and specialized course + 3-months internship in Chinese hotel. Payment in RMB cash and credit card/debit card is accepted. The fee will not be refundable. Standard tuition fee for international students applied for BHI (refer to the charging standard). 20 hours/week delivered fully in English.